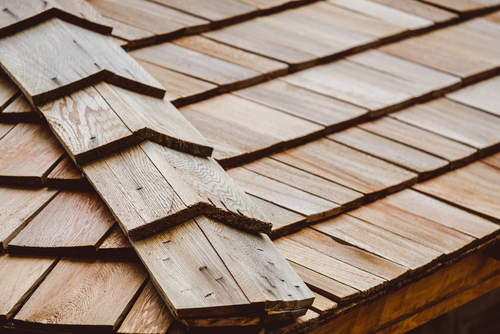 A popular option for coastal homes, and for customers who prefer a more natural and traditional roof option, cedar roofing offers many benefits to homeowner, in addition to its architecturally distinctive look. Resistance to the elements: Resistant to moisture, UV Rays, and insect damage, as well as moss. Strength: A very tough and strong wood, cedar is naturally durable with enhances the structural strength of a roof. Investment in your home: A premium option that adds to the resale value of your home that will last for years to come. 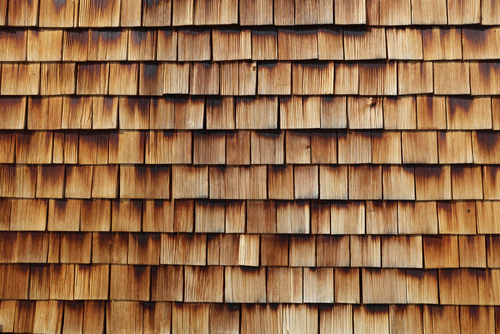 Cedar shingles have a more tailored, uniform look which are usually smoother, thinner, and sawn down on each side. A more rough and rustic look, cedar shakes are hand sawn, with each piece having a more unique shape and size. Cedar shakes add more texture and character to a roof. 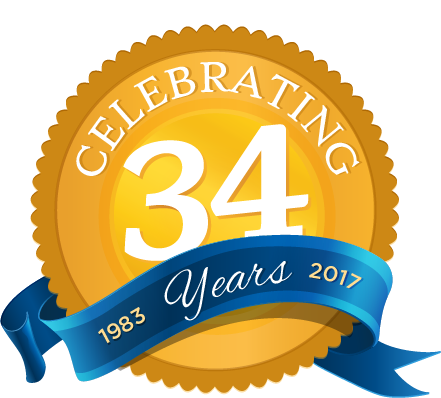 Call today to meet with an estimator to discuss a cedar roof option for your home at 631-249-3377!